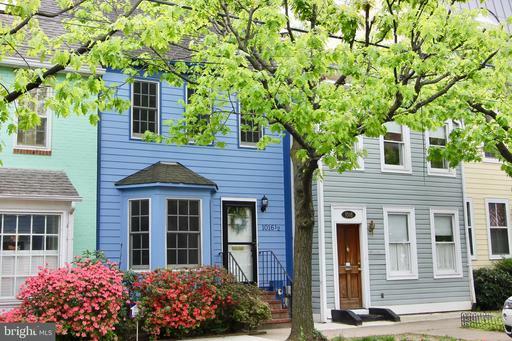 The North End of Old Town has been under-going a dynamic redevelopment and rebirth over the last 5 years or so. 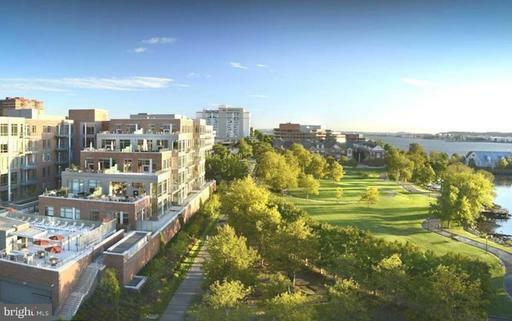 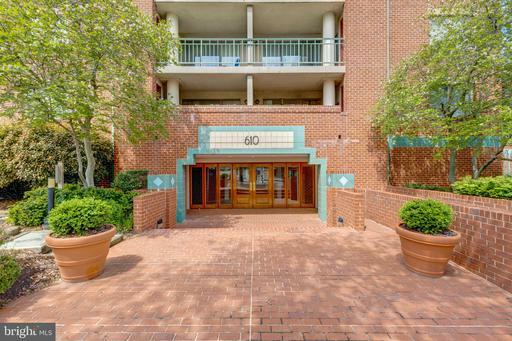 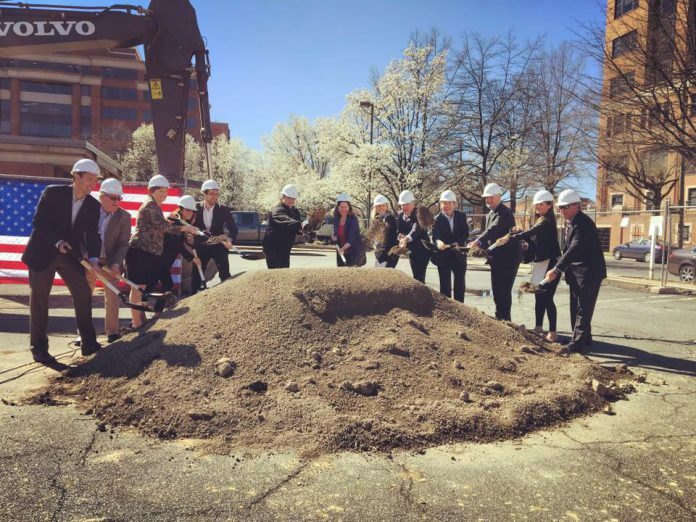 Developments like Old Town Commons, the Henry and Abingdon Row are now side-by-side with established communities like Alexandria House and Chatham Square. 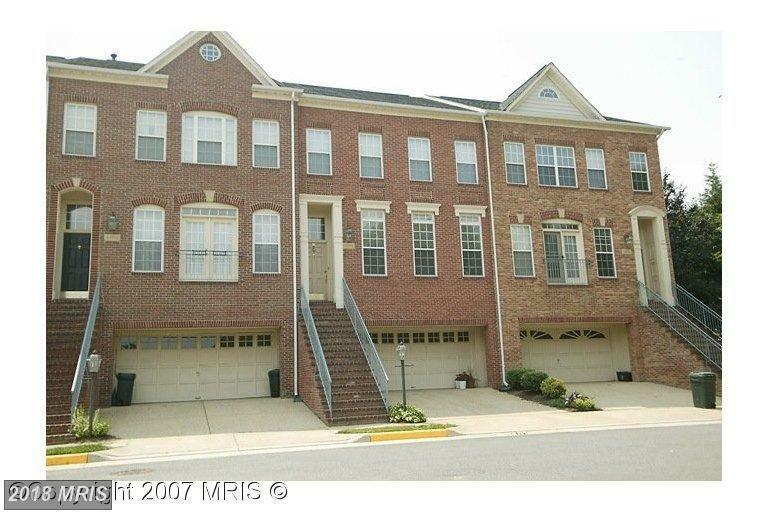 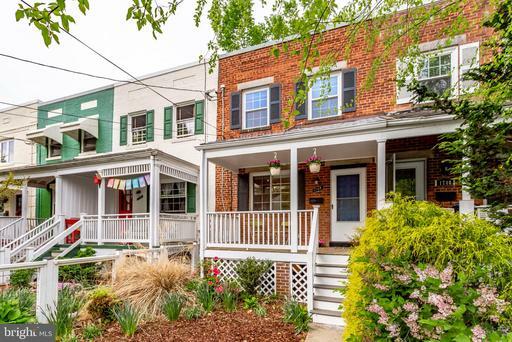 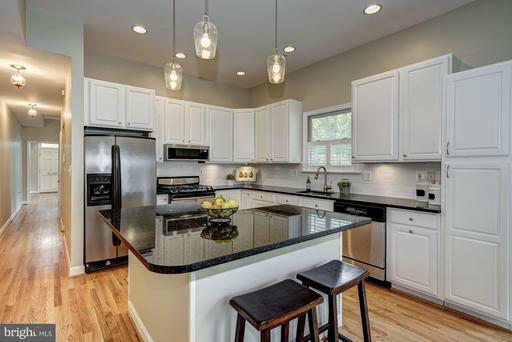 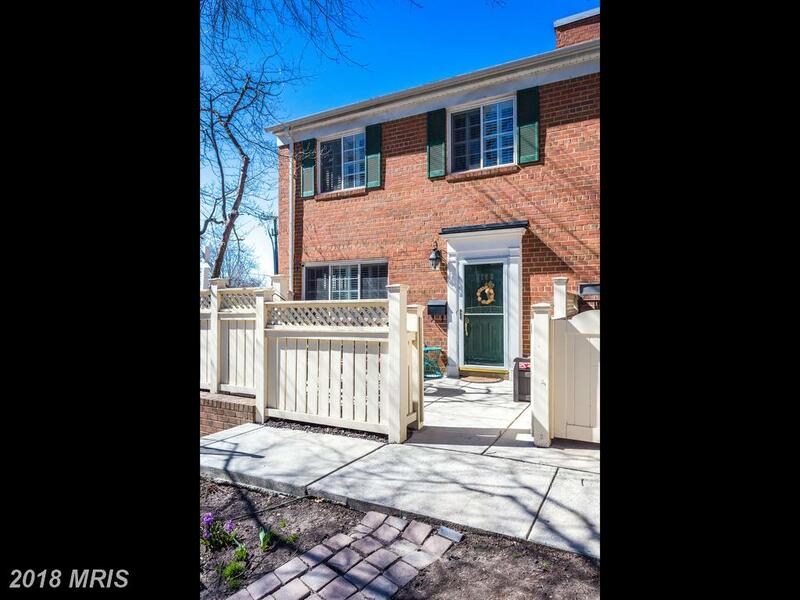 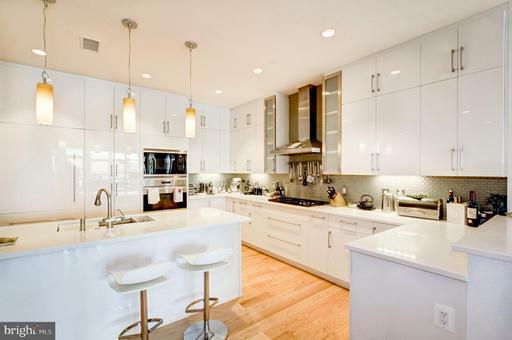 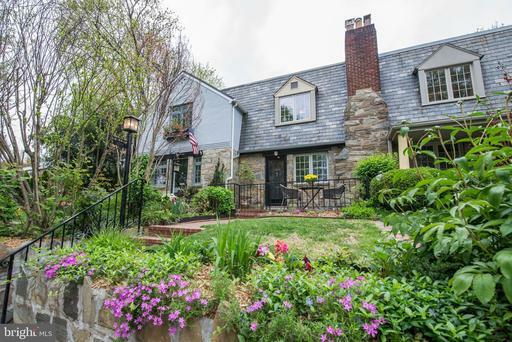 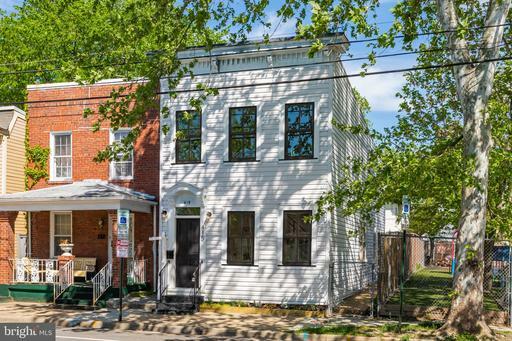 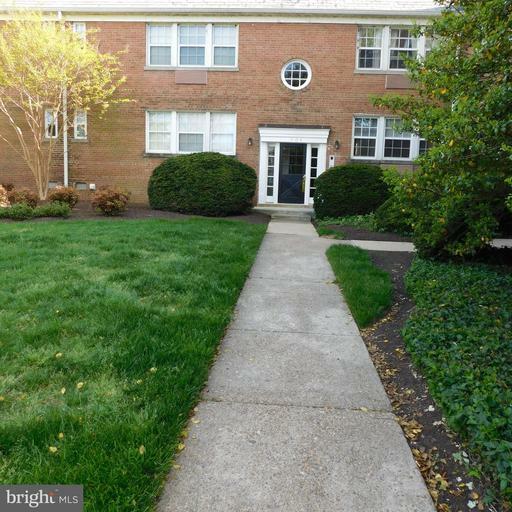 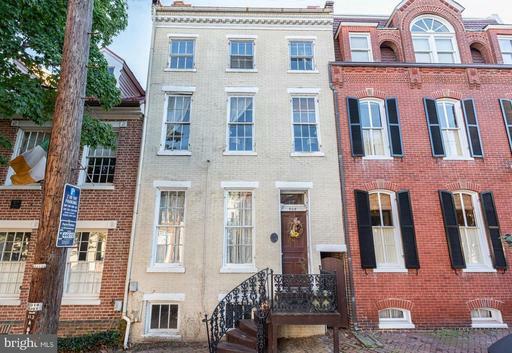 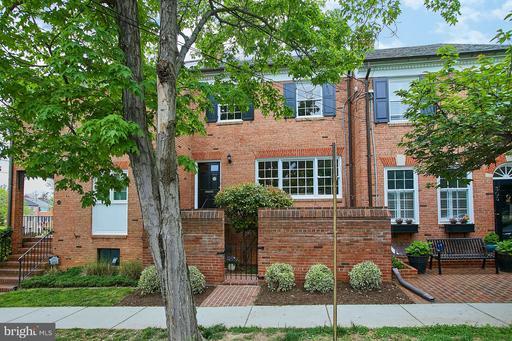 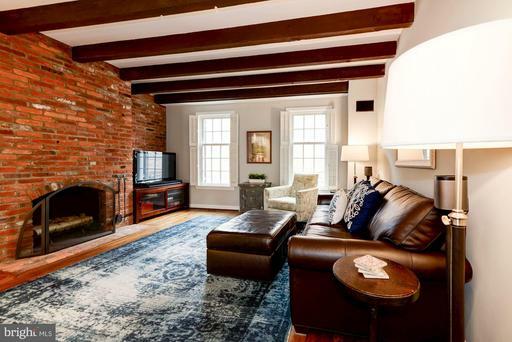 Looking For Advice About A 3 BR Home For Sale In Alexandria?